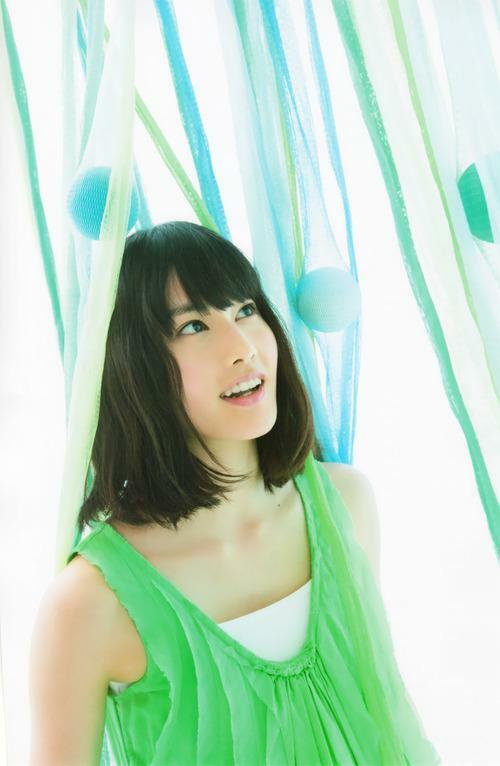 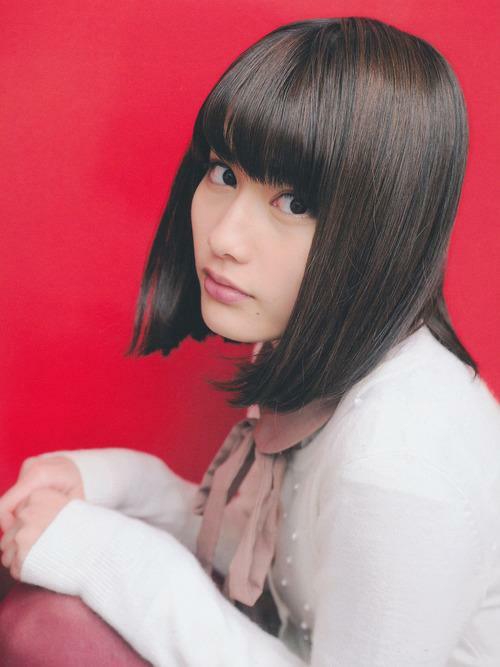 Ai Hashimoto is a Japanese actress and fashion model. 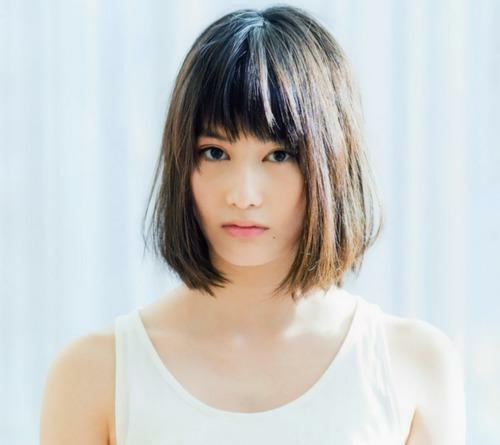 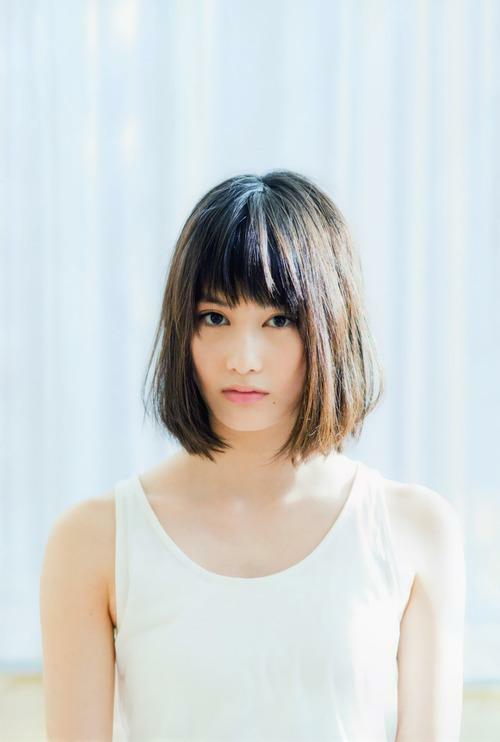 Hashimoto made her debut after winning the grand prize in the HUAHUA Audition in 2008.She appeared in Confessions in 2010 and starred in The Kirishima Thing in 2012,for which she won new face awards from the Japan Academy and Kinema Junpo. 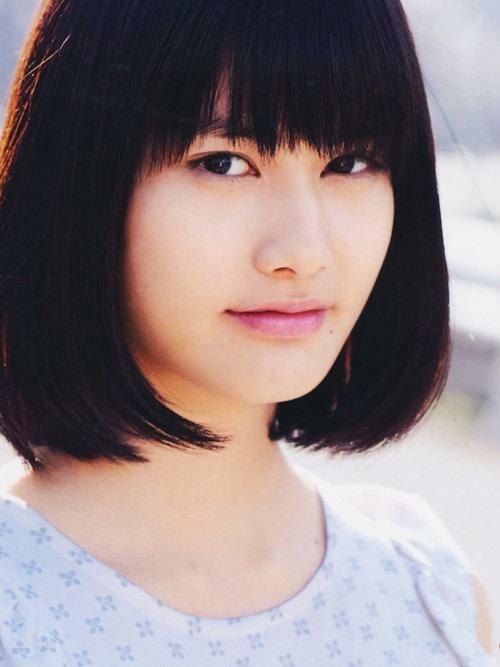 She also appeared as Sadako in Sadako 3D.